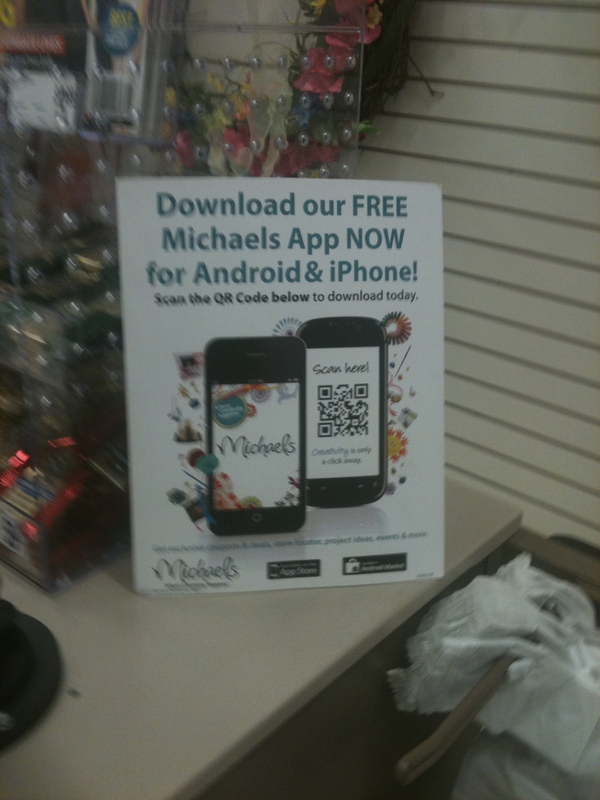 Michaels Stores, the largest specialty retailer of arts, crafts, framing, floral, wall decor, scrapbooking and much more, are taking a step forward and use QR code to let you download their mobile app for iPhone and Android. They have placed the QR code on brochures and on their site and it links to mobile site with links to App Store and Google Play. Below is photo taken from their customer. It is very cool to see more and more companies using QR code to promote Apps. We welcome with app for iPhone, Android, Windows Phone or BlackBerry phone to use YouScanMe QR code generator and create a dynamic QR code for this app. Here is a guide how to do it. Good article! 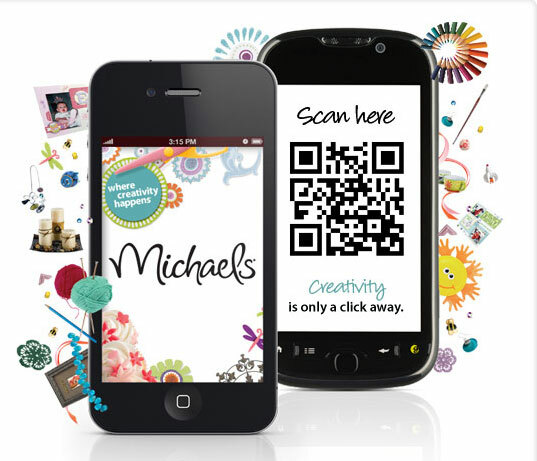 This idea is really good and it’s actually also used in many apps, Thanks for your guide link on creating qr code. But I wonder whether it is installed a QR code reader within it? How did it work?